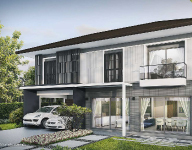 This is Pathumthani’s best value residential project with a quality community surrounded by facilities including Riverdale Golf Course to make your life convenient every day. 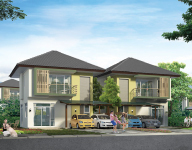 A residential project in Phuket Paradise Project in Amphoe Muang, Phuket offers 67 units of 2-story twin houses, 2-story and 1-story detached houses. 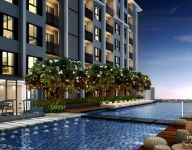 It is opposite British International School. 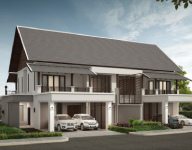 A residential project located near Loch Palm Golf Club in Amphoe Kathu, Phuket offers 106 units of 2-story twin houses, 2-story and 1-story detached houses. 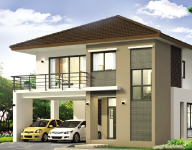 A residential project offers detached houses filled with happiness of everyone in your family. A perfect design in style of tropical charms makes every home corner private for everyone to relax and join activities at home or around the village surrounded by the nature.